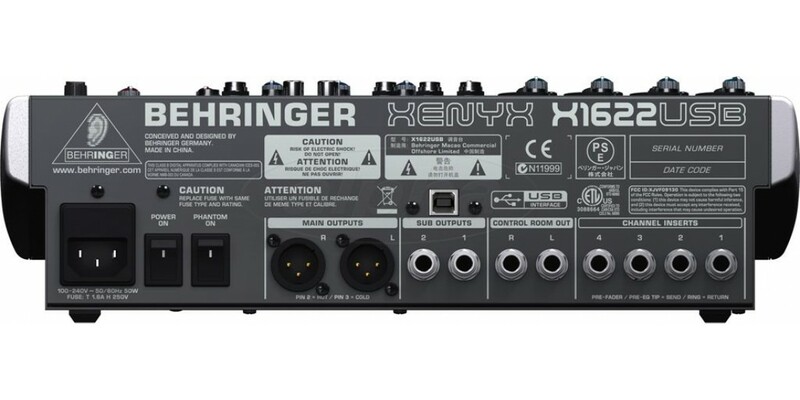 Behringer Xenyx X1622 USB Mixer is your first stop to recording bliss. 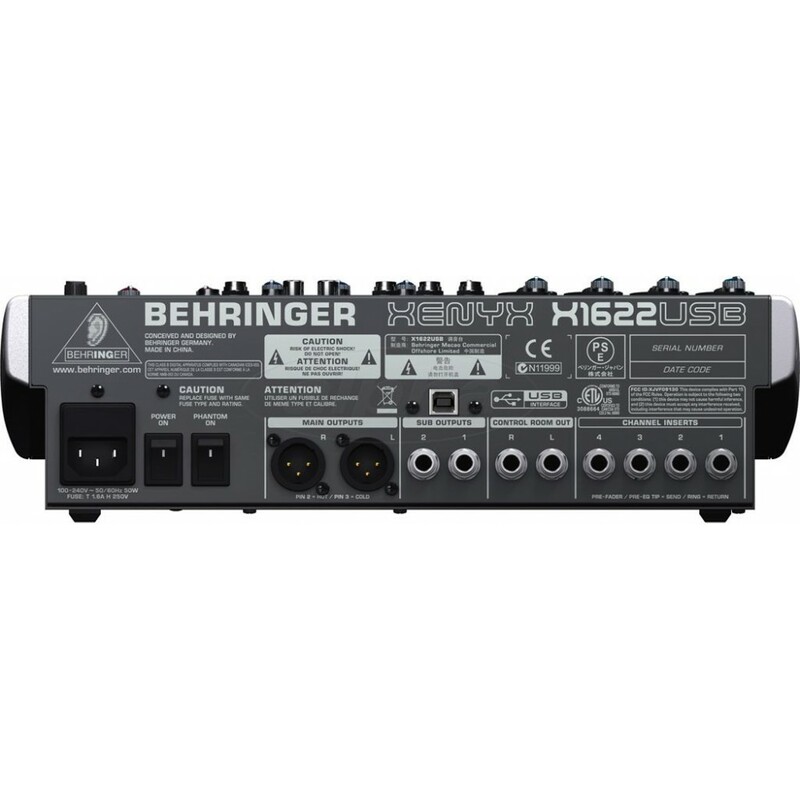 The name says it all, and if thats not enough it comes with the revolutionary energyXT2.5 Compact BEHRINGER Edition music production software with feature-rich audio/MIDI sequencer that loads almost instantaneously on all computer platforms. 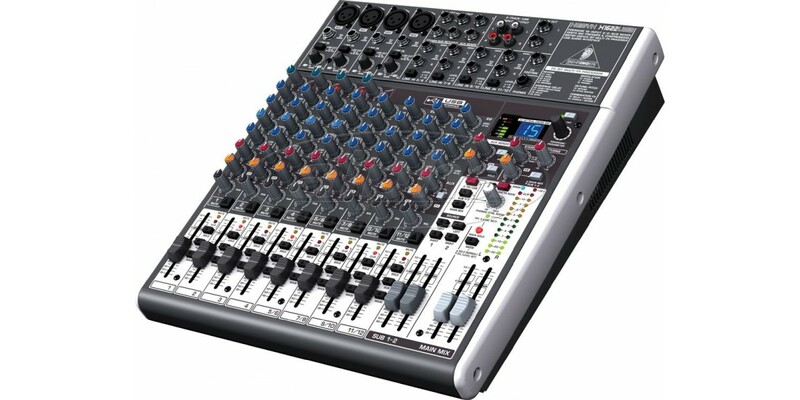 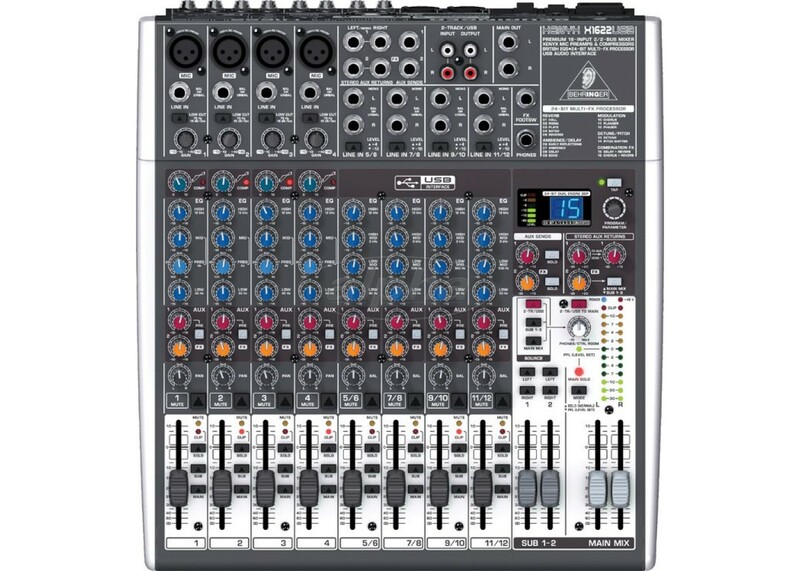 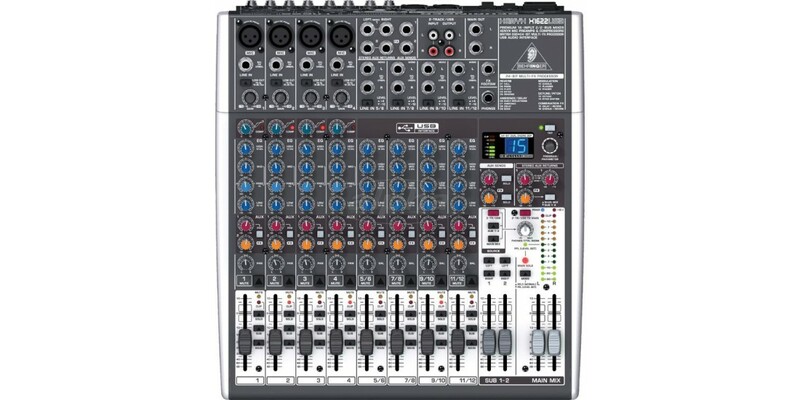 So if you need a great mixer for the stage or to the studio the Behringer Xenyx X1622 USB Mixer will be there all the way. 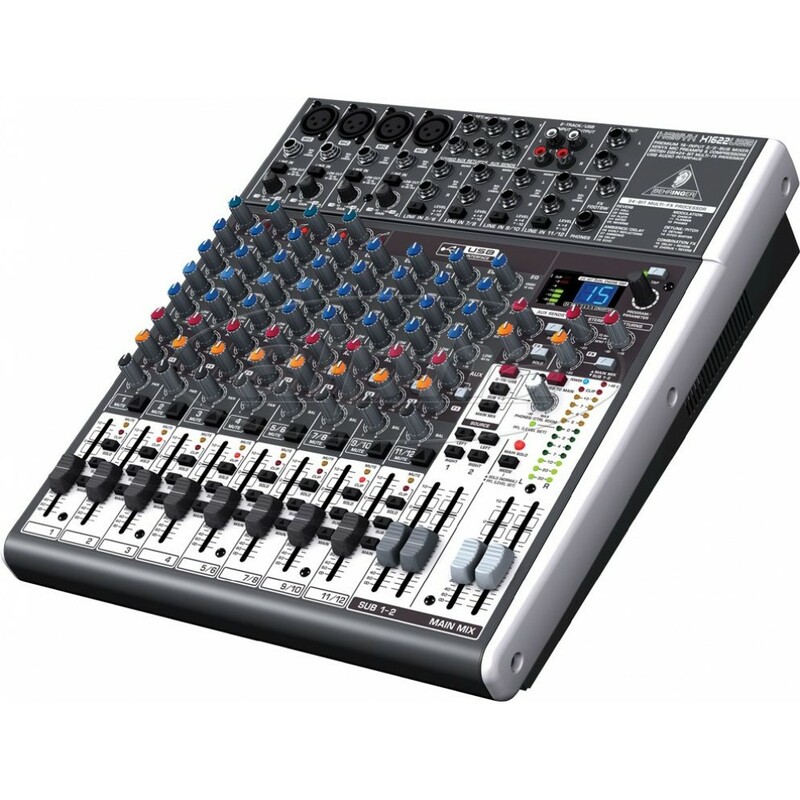 Grab yours today.